Raiding the web for the newest shoe trends to find ASOS's new shoe collection is SENSATIONAL! 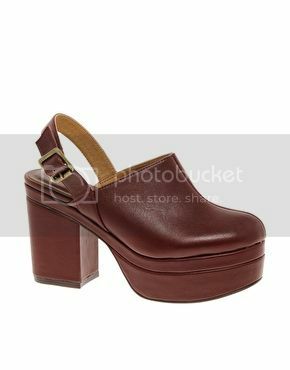 To be honest, a usual type of heel I wouldnt have gone for a year ago, but as seen in recent trends it seems the simpler the heel the trendier. I think these are my personal fav, at £45 these are an absolute steal. How designer do these look though seriously? The gold metal cuff around the ankle makes me adore this style x100 more. Proper bargain in my eyes. They also come in a Neon yellow/green which are also a dreeeeam. AHHHHH, what do you think? but I LOVE them, they come in black too but the burgundy stands out more to me. Now are you ready to witness the king of chunk? I did just hear you all gasp right? 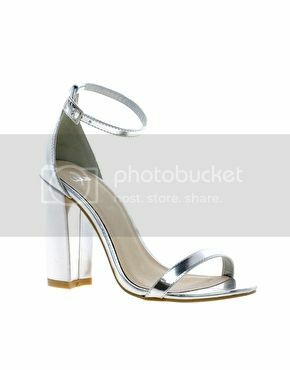 These 5.5 inch real leathered beauties are a whopping £95 but are a real statement heel to have yes? a floral print on the shoe itself. Hope you all love the new ASOS S/S13 Shoe collection as much as I do!! I nominated you for the liebster award! yesss! 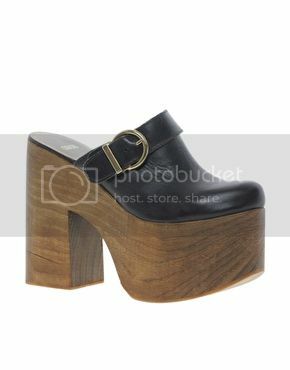 cannot stop drooling over ASOS current shoe collection!